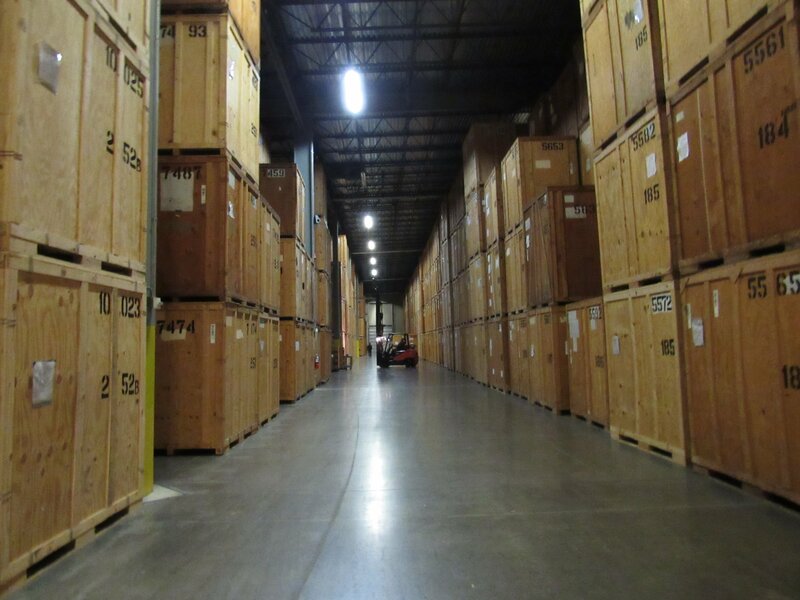 If you’re looking for a storage facility you’re probably looking for one that’s conveniently located, provides easy access to your inventory or belongings, and is protected against fire, theft and climate changes. Climate controlled storage matters regardless of the materials. Sure, you might think that any facility will do all that. But in many of them, your items will only be a little safer than they would be stashed away in your garage. That’s because extremes in temperature—like the searing summers and freezing winters we have in the Baltimore Washington region—can harm many of your belongings. If the storage facility you use is not climate controlled, your valuable possessions could be damaged or destroyed. Electronics are very sensitive to moisture, which can destroy their internal mechanisms. Your television, computers and phones may have been working fine when they went into the warehouse but be useless when you take them out. Wooden and leather items can warp or crack in extreme weather changes, and photographs can melt if left in a hot, humid place. Mold and mildew will destroy clothing, artwork, rugs and upholstered furniture. Cars and other appliances can get rusty if left in a damp unit. Don’t take a chance on putting your most valuable belongings with a storage solution where they’re exposed to temperature extremes. 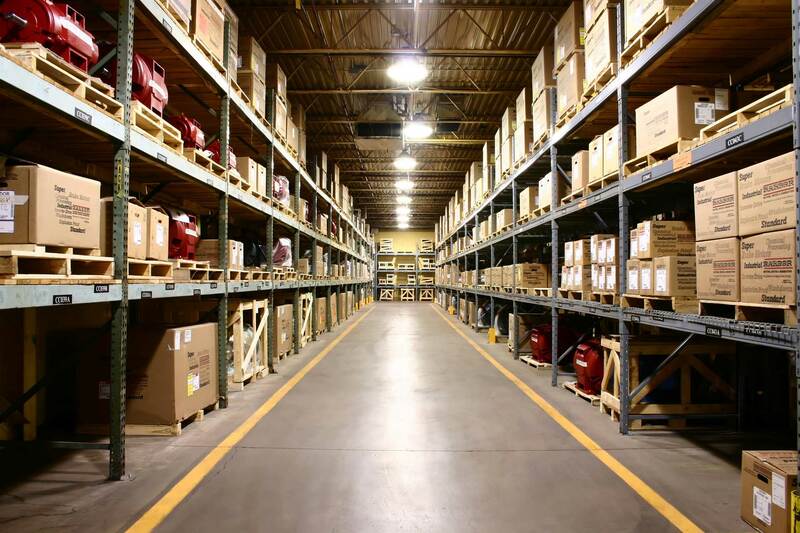 Victory Van provides secure storage in several locations around the Washington, D.C., metro area, where you’ll find state-of-the-art inventory control, secured access and advanced climate control. With Victory Van you never have to worry what’s happening to your possessions. 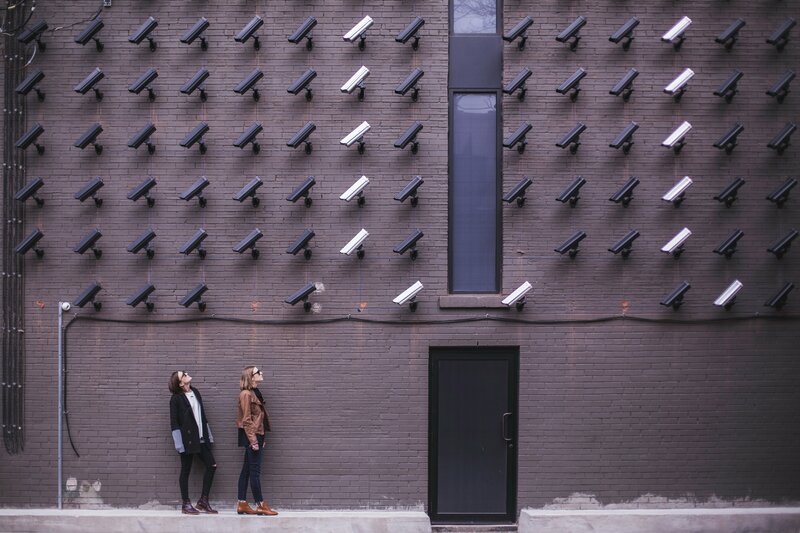 You can relax, knowing that your valuable belongings are tucked safely away in a climate controlled unit where they’ll keep their looks, shape and value. 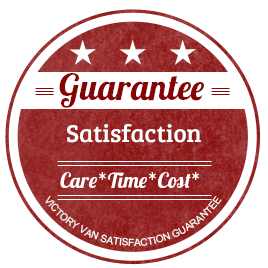 When it comes to short term or long term storage, you can’t do better than Victory Van. 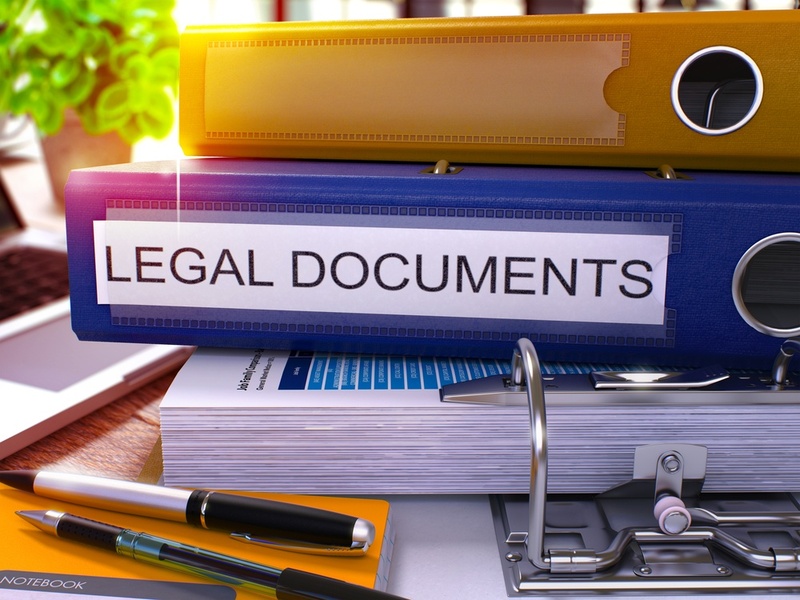 Our experience and advanced technology have kept us at the forefront of the moving, warehouse and records retention businesses for almost 100 years. Best of all, we can do it for a price that will beat our competitors, because we know how to be efficient. You wouldn’t be storing your items if they were worthless. If you have valuable belongings or family heirlooms, it’s worth taking the extra step to ensure they’re properly stored. We can provide the right solution for the short and long term storage of your belongings and to meet your budget. Don’t your most precious possessions deserve the best? Call Victory Van today and find out why we’ve won more awards, recognition and rave reviews than any other company in the business.